jail after violating his probation. A Sacramento probationer is in custody after he was arrested and found to be on probation. 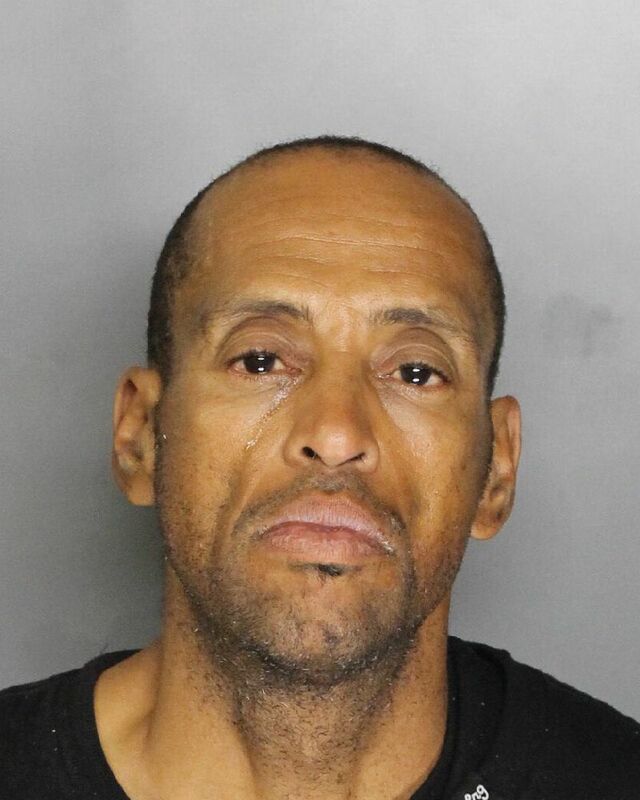 According to Elk Grove Police, 49-year old Richard Harold Tarkington was detained after he allegedly committed a petty theft at a late night business on the 8400 block of Elk Grove Boulevard. A records check by responding officers found that Tarkington was on probation. A probation search of Tarkington led to the discovery of a controlled substance and narcotics paraphernalia. The suspect was arrested and is being held at the county jail on a $20,000 bail on felony charges for violating probation as well as three misdemeanor counts.